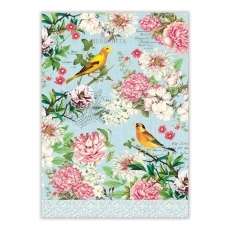 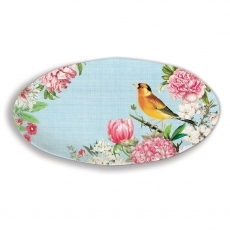 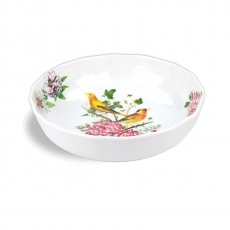 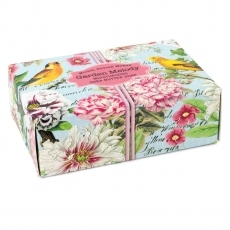 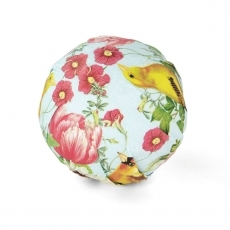 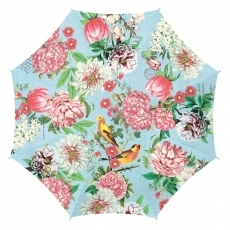 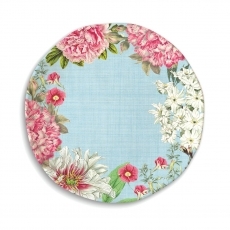 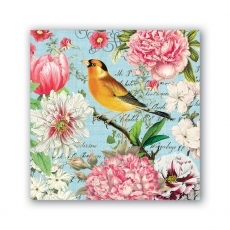 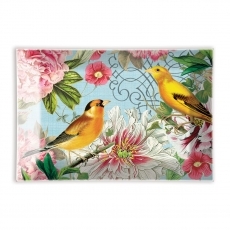 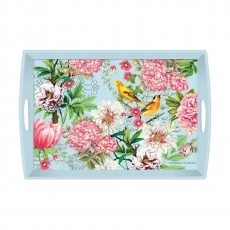 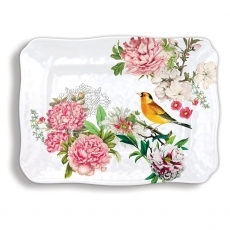 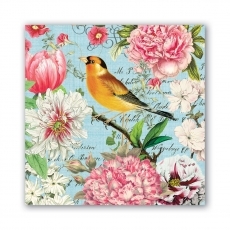 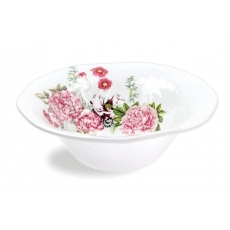 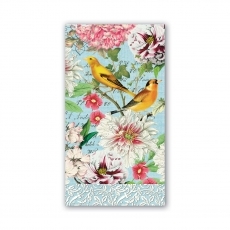 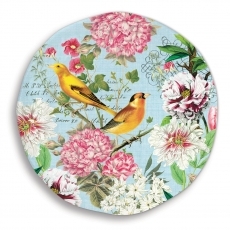 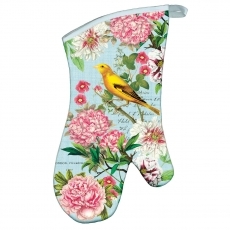 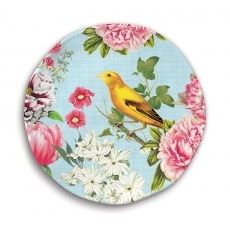 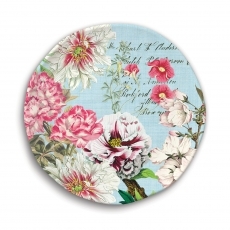 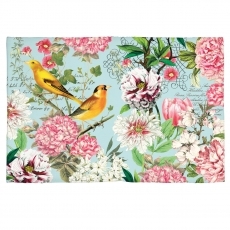 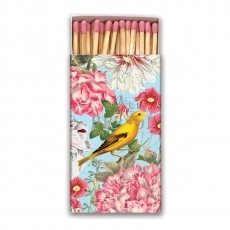 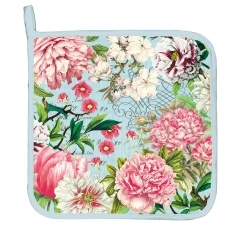 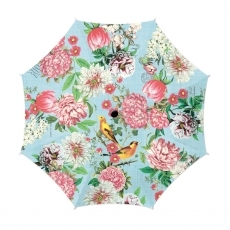 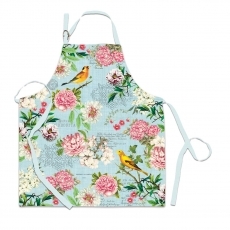 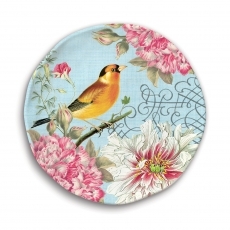 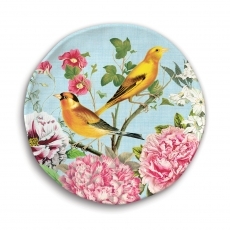 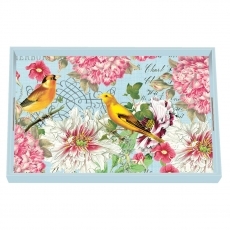 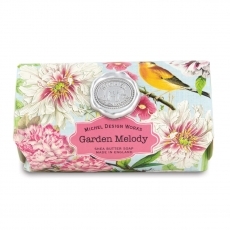 HomeShop BrandMichel Design WorksGarden Melody - NEW! 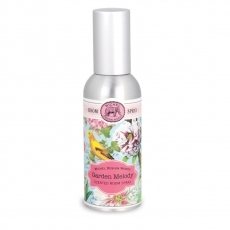 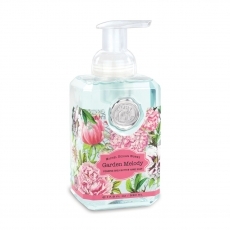 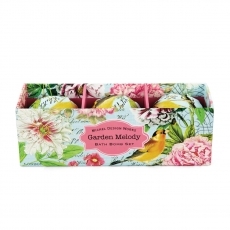 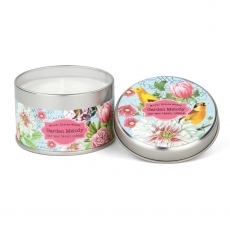 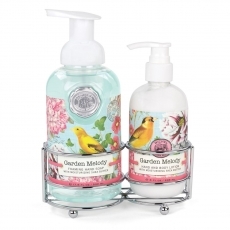 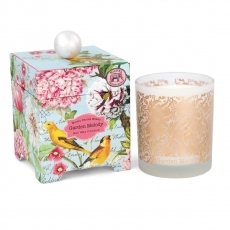 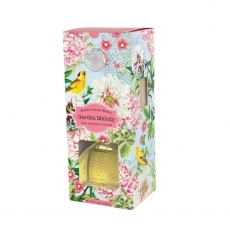 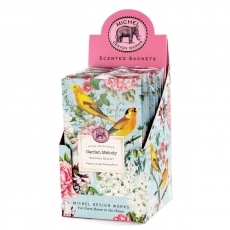 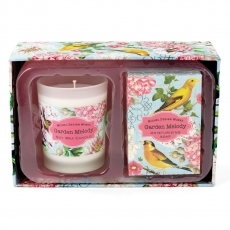 Garden Melody: Vivid pink flowers, gorgeous golden birds, and a delicious light scent combine in an elegant collection that sings of the beauties of nature. 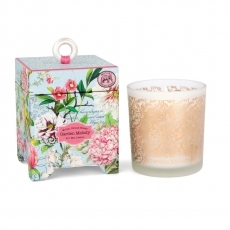 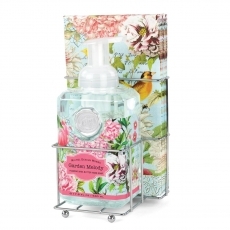 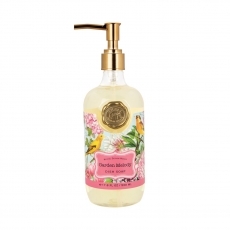 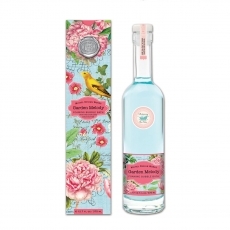 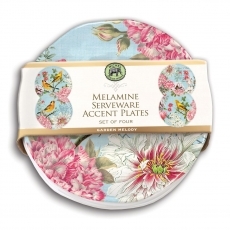 Scent: Subtle exotic florals including frangipani and jasmine with undertones of cedarwood and lemon zest.